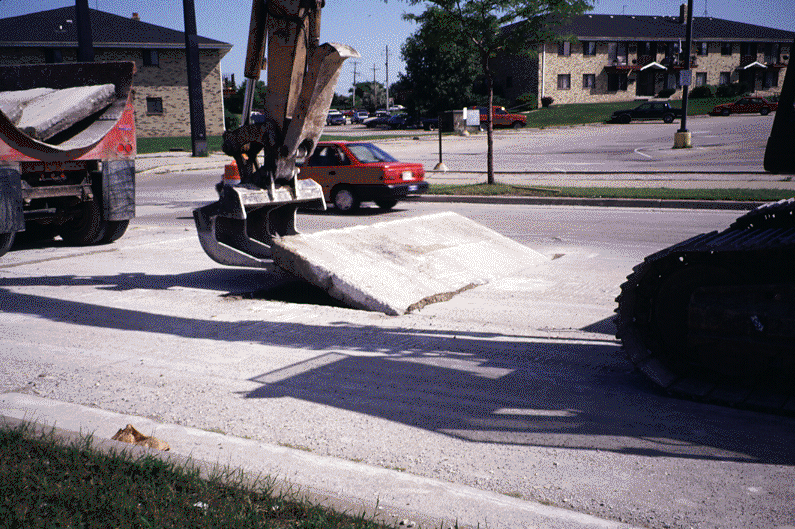 Partial slab removal using a clawed hook lift-out method. current 11:25, 14 September 2012 795 × 529 (937 KB) Admin (talk | contribs) Partial slab removal using a clawed hook lift-out method. This page was last edited on 14 September 2012, at 11:25.